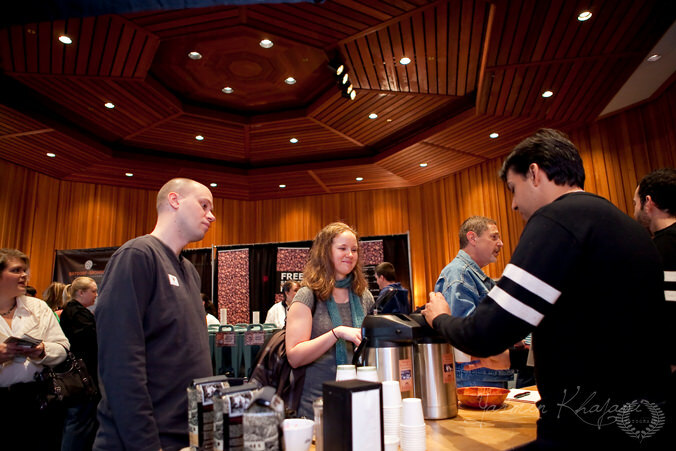 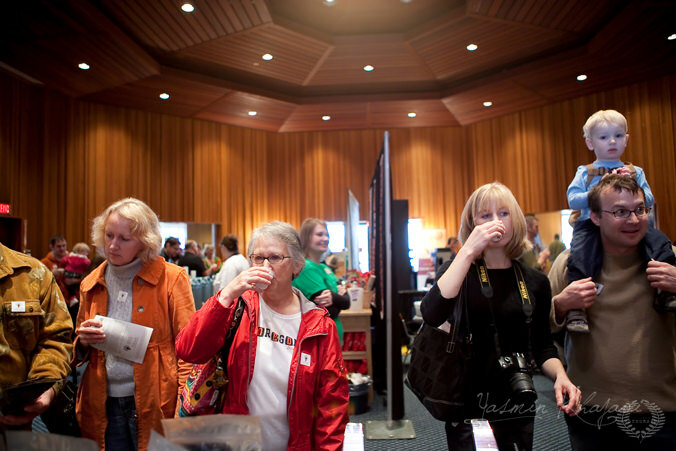 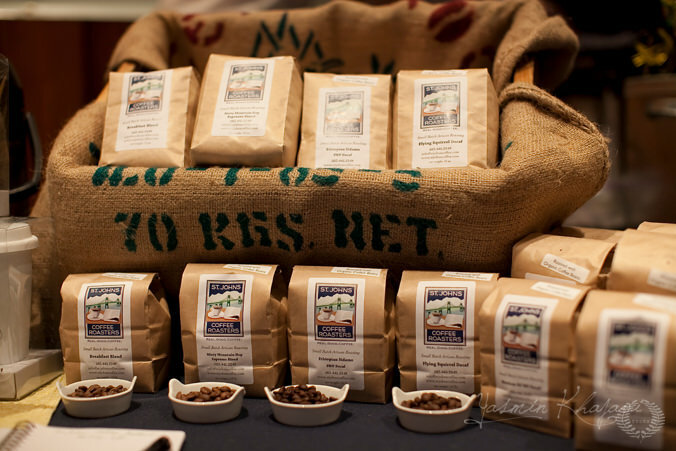 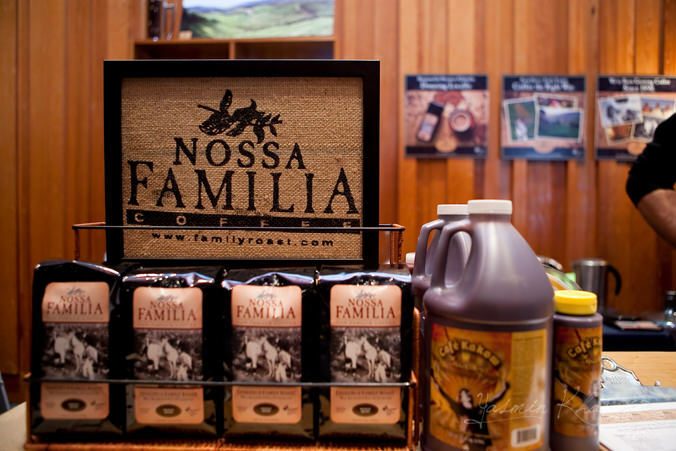 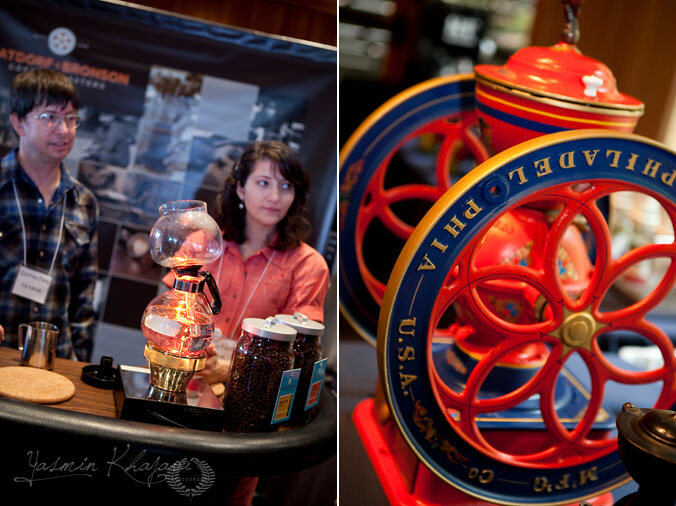 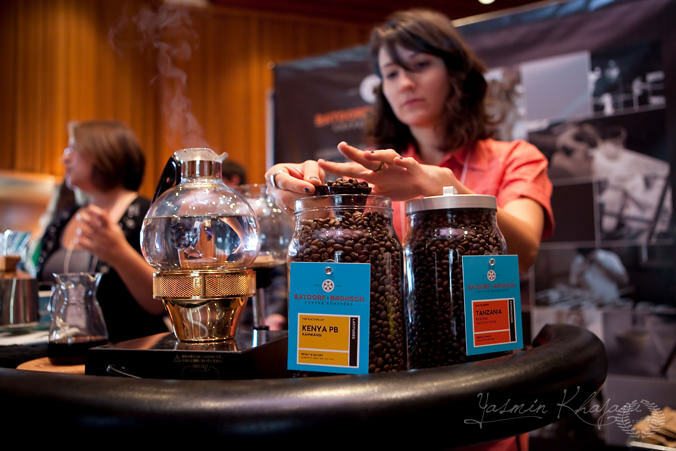 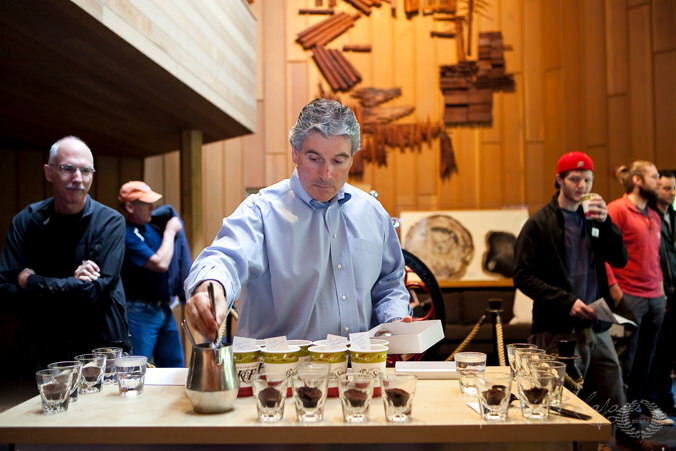 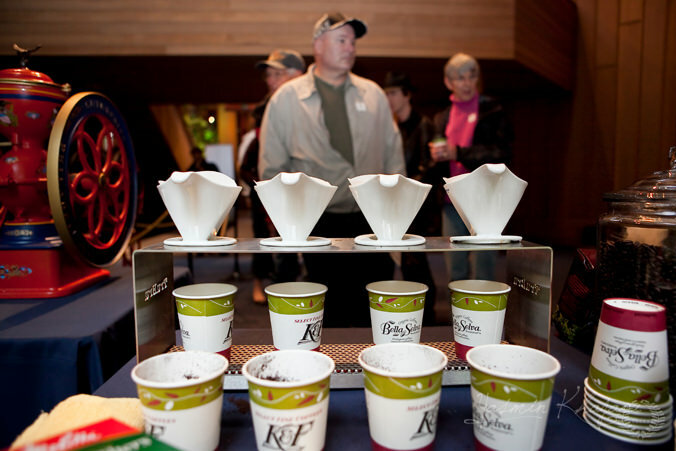 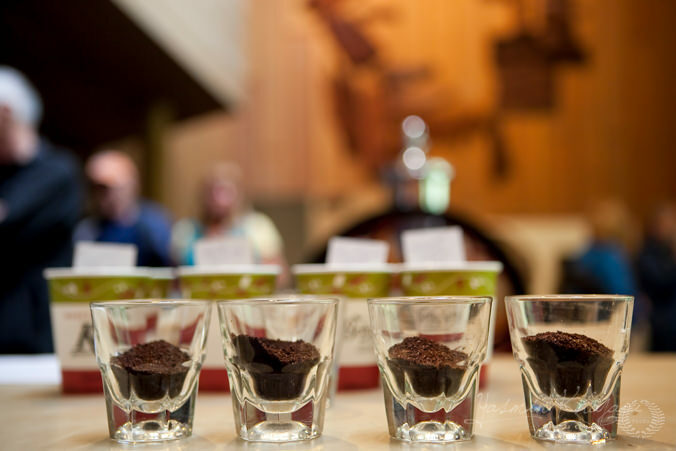 The amazing and undistinguishable aroma of coffee roasting could be smelled all around the World Forestry Center during the Coffee Fair. 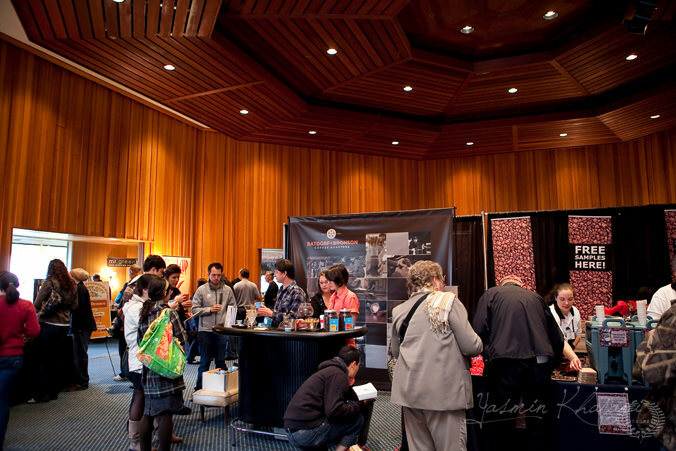 Roasters from all over the globe to NW roasters shared unique roasting techniques to the public as they toured each station! 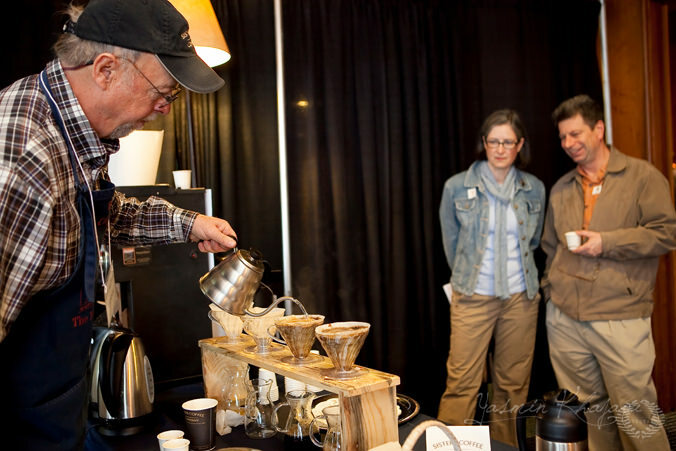 Be sure to check out the World Forestry Centers Event page, here, as they always have fun events coming up!